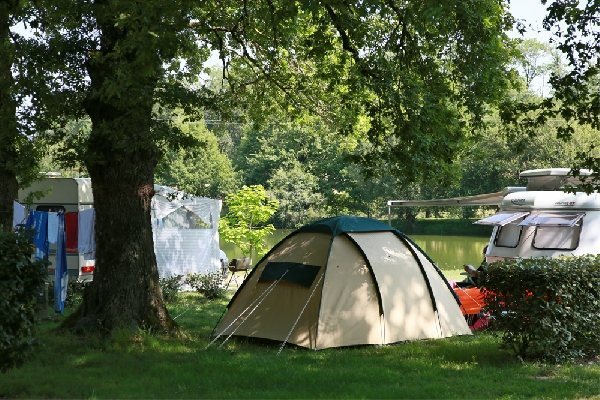 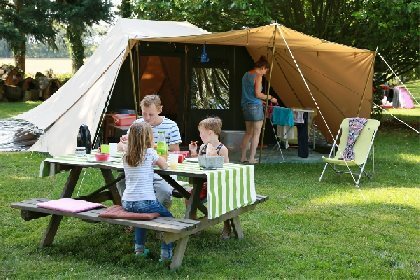 In the heart of the countryside, come and relax in this friendly family campsite! 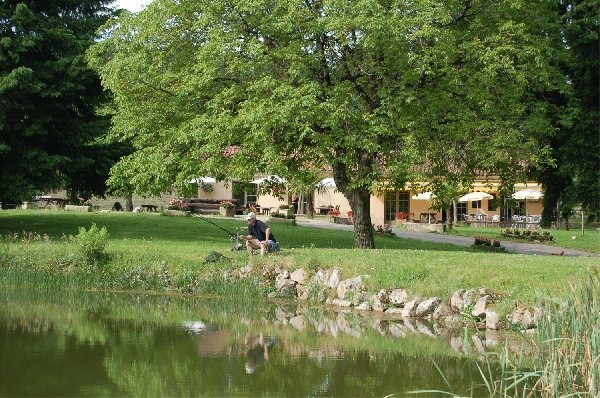 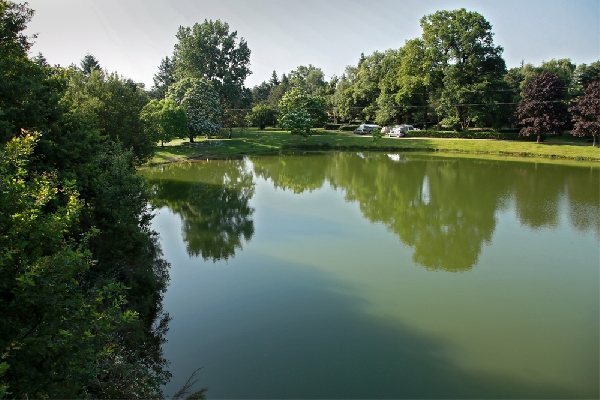 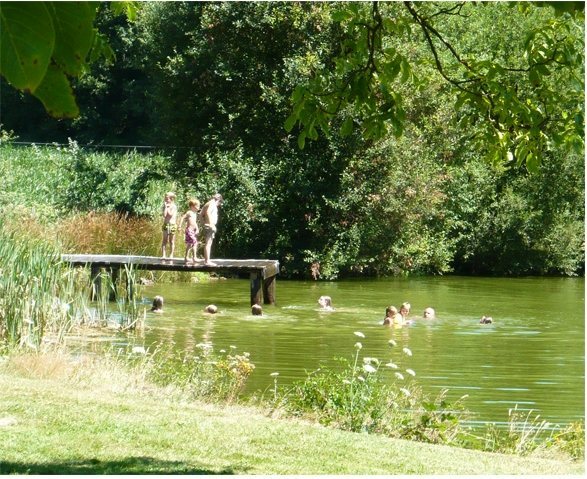 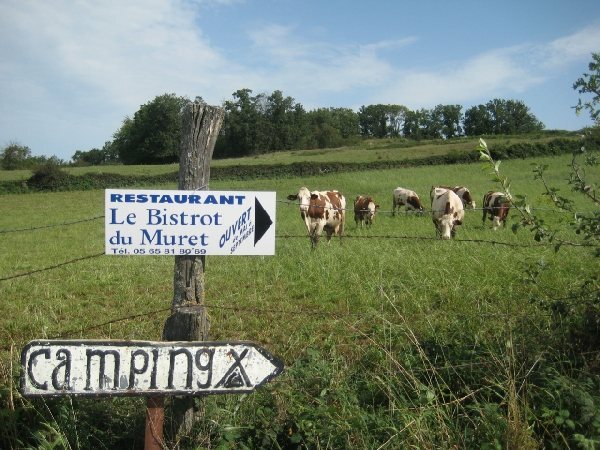 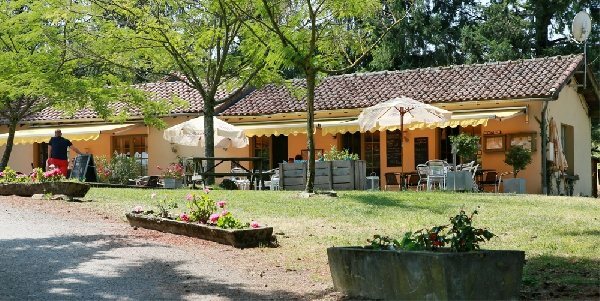 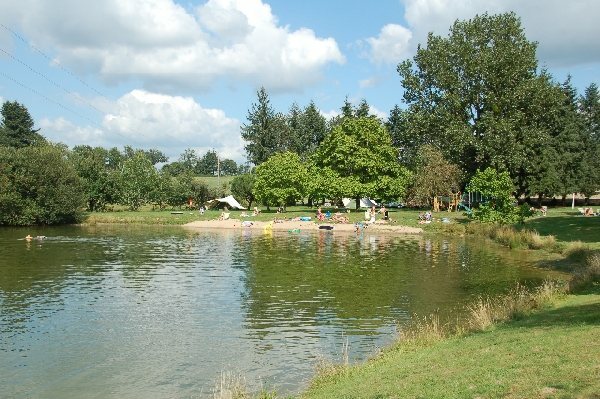 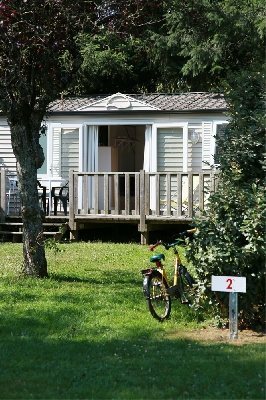 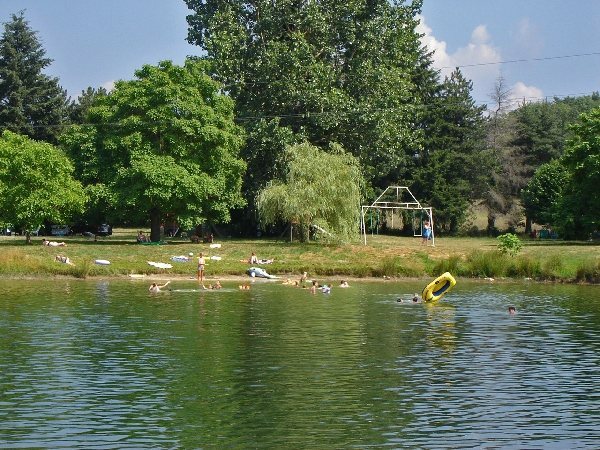 Surrounded by verdant countryside, Le Muret offers you 40 spacious shaded pitches as well as a small lake for swimming and fishing. 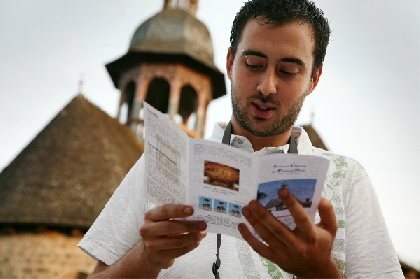 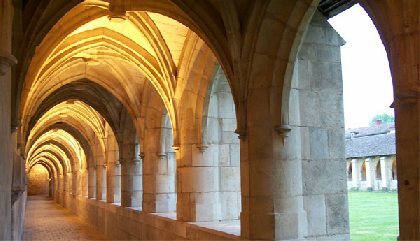 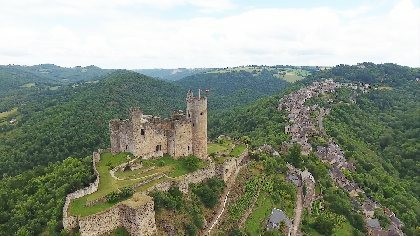 The ideal starting point for discovering the Aveyron. 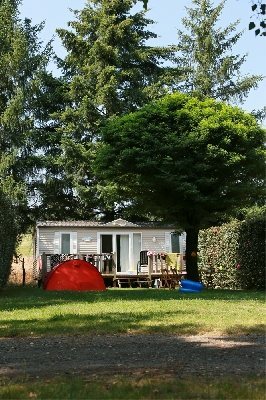 Rental of equipped tents and mobile homes, bar-bistro, terrace for relaxing.